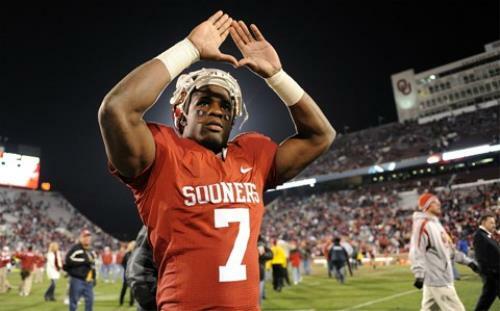 Much is often made of the Illuminati influence in professional sports and entertainment. What many people do not know is that there is a breeding ground for future puppets. In colleges and universities around the globe, in all fields of study, those with exceptional intelligence or physical gifts are hand picked and groomed to do the Illuminati's bidding. Elite schools such Harvard and Yale indoctrinate these young minds with their belief systems in order to control future world decision makers and business leaders. They "sponsor" them so to speak, advancing their careers in return for lifelong allegiance. The example of sports is often used because it is a microcosm of the world in a visible venue. Things that happen in sports happen in every boardroom and company in the world, yet is transparent to all because of the public nature of the business. 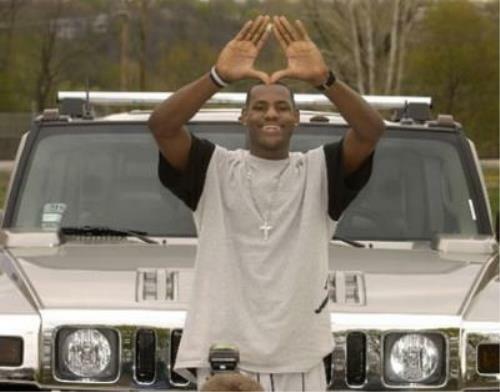 In the above photos notice a young Lebron James doing a pyramid salute far before he signed an NBA contract. Notice NFL star running back for the Dallas Cowboys Demarco Murray doing the same while playing for the Oklahoma Sooners. Lastly, Johnny "football" Manziel wearing and Illuminati owl sweatshirt during his time at Texas A&M. 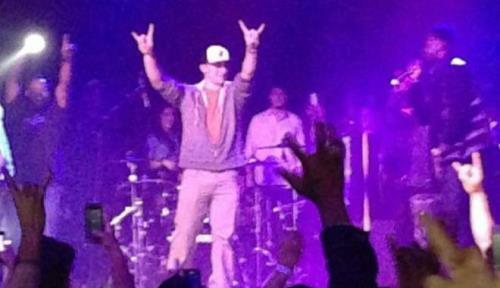 Also noteworthy is a photo of Johnny doing a devil horns gesture, considering he attended Texas A&M it is definitely not a "Hookem Horns" salute of the rival Texas Longhorns.